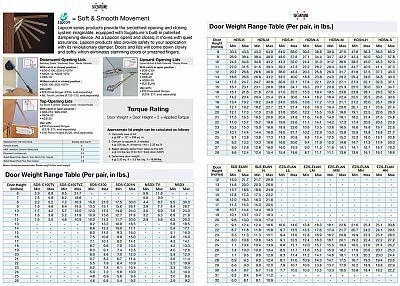 Adjustable Soft Down Stay for top-opening flap door. 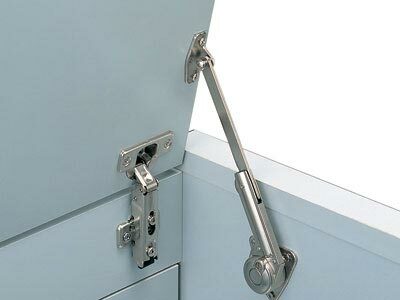 Designed to hold door in fully opened position. Features opening angle of 70° or 105°. Right and left hand mounting. Use one pair per lid or flap.